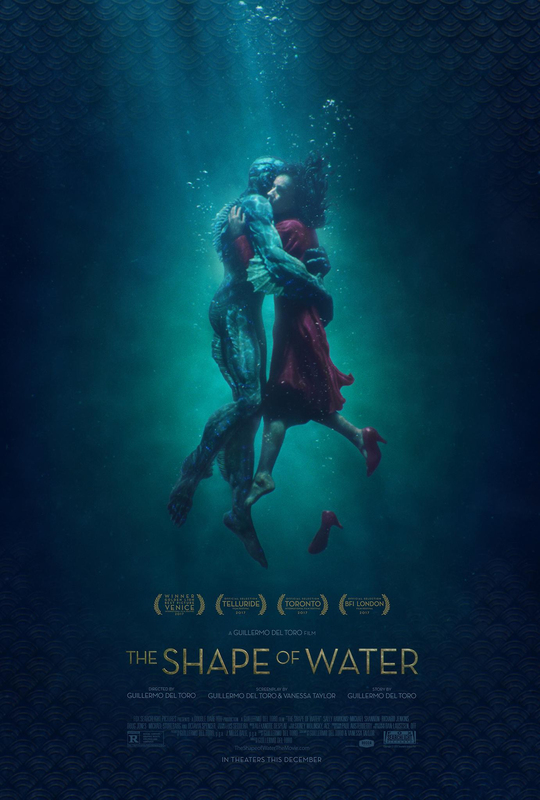 Synopsis: In the middle of the Cold War, a mute woman working at a top secret research facility develops a unique relationship with an amphibious creature that has been brought in for testing. 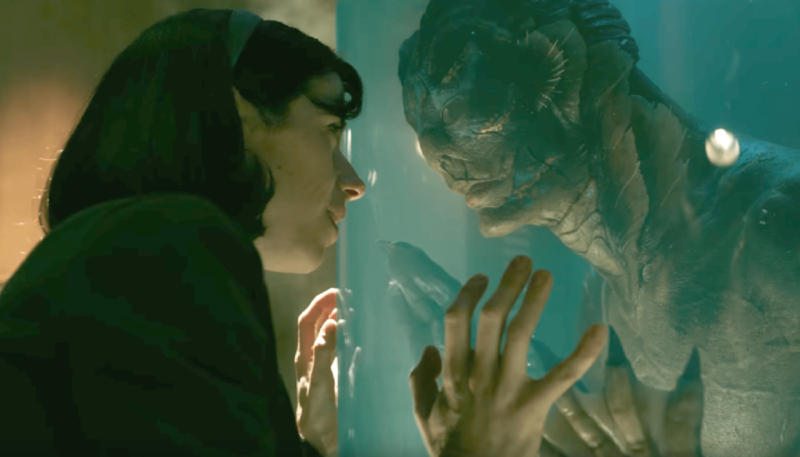 Review: Hollywood is certainly no stranger to stories about love, but when you have a director like Guillermo del Toro, here’s a filmmaker who’s certainly no stranger to making a couple of films about some intriguing creatures. Hence, to merge these together for a film with themes of love and acceptance at its core, and fuse these with some fantasy elements, it’s a unique mishmash of genres, the latter of which is right up del Toro’s alley. It’s most definitely bold film-making, but it also happens to be exquisite and beautiful film-making at the same time. Set in Cold War 1960s USA, Elisa (Hawkins) is a mute woman working at a top secret research facility as a cleaner. She goes about her shift as normal with close friend and co-worker Zelda (Spencer). Their job is very unremarkable, about as mundane as it gets. 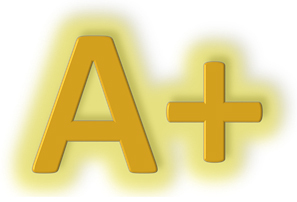 This is until the arrival of an extremely rare amphibian creature that has been brought in to give the USA an advantage in the Cold War arms race changes everything for Elisa as she forms a very close relationship with the creature. To have a leading role in a film and be a mute requires an actor to have extraordinary ability, and thankfully Sally Hawkins has that in abundance as she delivers a truly remarkable performance. Without saying a word she manages to convey the trauma that her past has clearly inflicted on her. Yet through it all she shows such raw and powerful emotion, about her life and her feelings for those around her, which is an extraordinary accomplishment. The way that del Toro builds the relationship with his leading lady and the creature (portrayed by GDT regular Doug Jones) is beautiful to watch and to do so without either character uttering a word is all the more remarkable. It serves as a timely reminder that love is such a powerful emotion that it transcends anything, be it disability, gender, race, religion. Alongside Hawkins, Octavia Spencer provides excellent support as Elisa’s best friend and who also serves as her sign language translator. Likewise for Richard Jenkins as Elisa’s roommate who’s desperately trying to get back on the scene as an artist, who also has his own set of problems that he’s trying to fight. The two of them give Elisa the support she needs as she tries to build her romance with the creature. On the opposite side of that coin comes Michael Shannon’s Strickland, who definitely does not share the emotional connection that Elisa has for the creature. It’s a similar role for Shannon, this no nonsense mean-spirited bad guy, but he does it so well it’s undeniably intriguing to watch. The work done by the make up team to create the creature is once again absolutely extraordinary, and with some absolutely mesmerising production design and cinematography. The film looks immaculately beautiful, which works to reflect the incredibly heartfelt and touching story that del Toro brings to the screen, which is boosted by an immaculate score provided by Alexandre Desplat. Not everything that you see on screen is pretty mind you, what with it being set in the Cold War, there’s a fair few agendas flying around. The central themes that this film champions remain as relevant today as they did over half a century ago. Pitching this film was probably not the easiest film to have been given the green light, but when you have a director like del Toro on board you’ve got enormous potential for greatness, and this is his drenched masterpiece. A beautiful blend of genres results in a touching and powerful story, soaked with gorgeous visuals and an absolutely stunning turn from Hawkins, this is cinema at its most majestic and magical.